I know I’ve added some recipes recently, but as a former chef, I’m always making up new recipes, some work better than others. Some I share with you! This one is so easy that my son could make them, if I let him get near the BBQ, which I don’t. 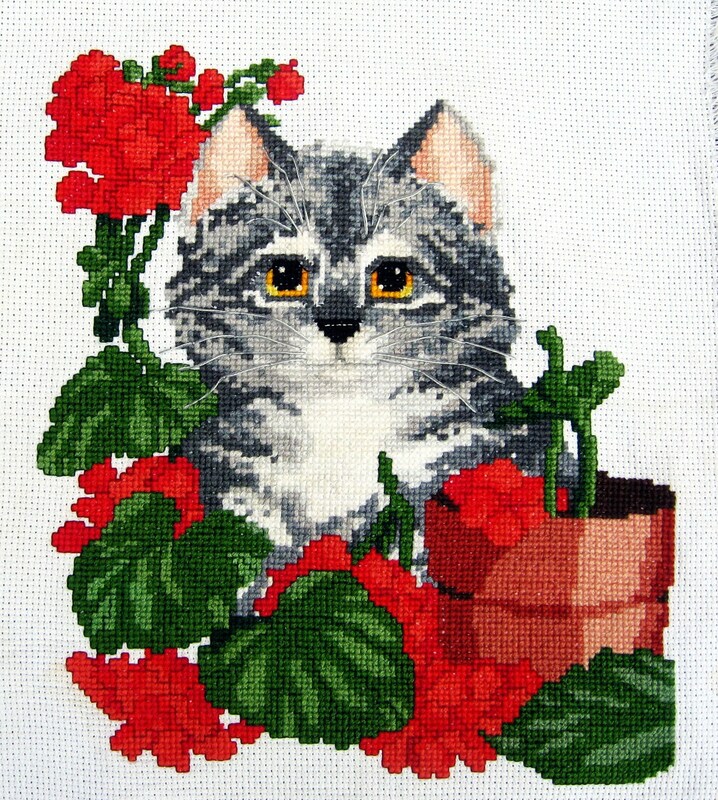 This one was a big hit the other night. 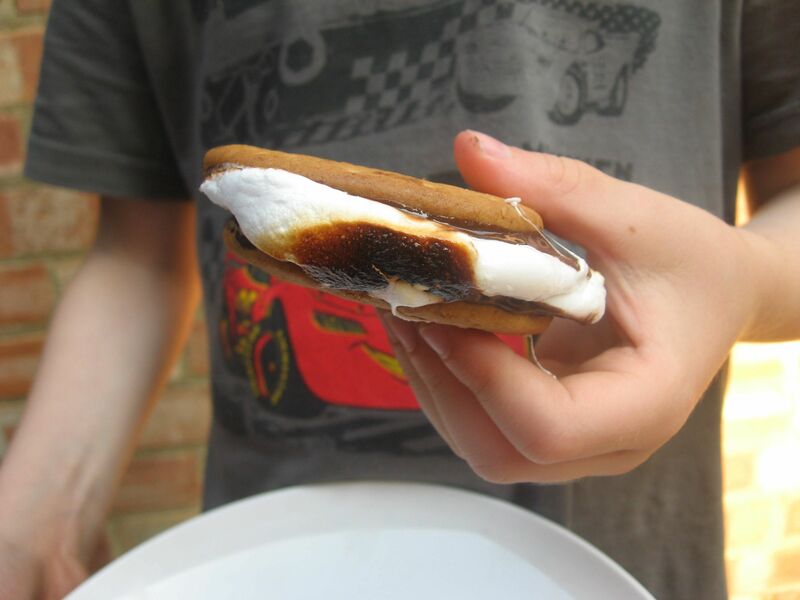 If you are from the US or Canada, then you’ll know what a S’more is – but Brits might not! It’s usually a treat made in the summer when camping or when having a BBQ, perfect for a messy, yummy dessert that never fails to please. 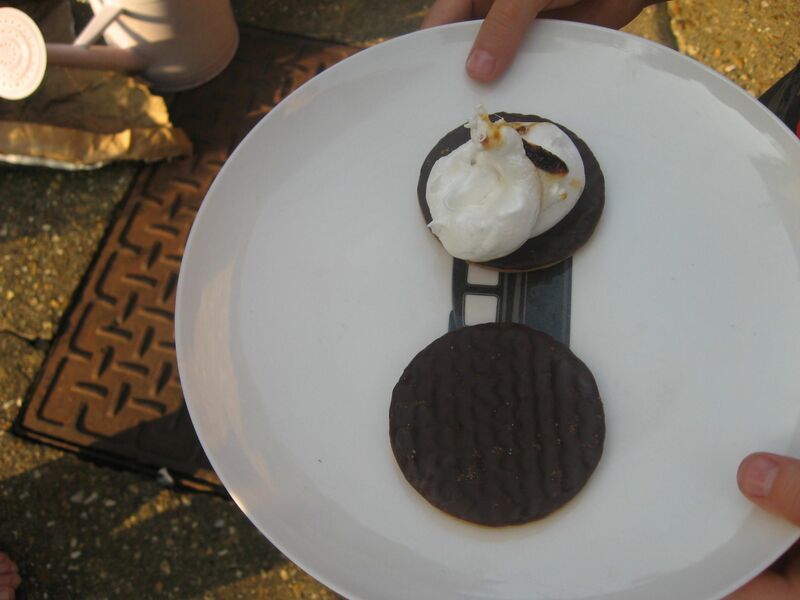 I used a cheat here – chocolate covered digestive biscuits. 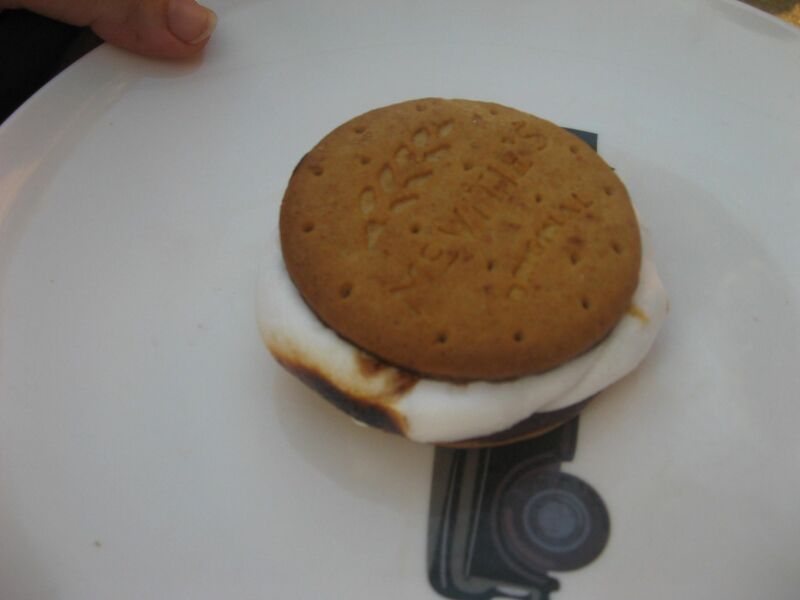 For each S’more you need 2 chocolate covered digestives, 1 (or 2 if you are greedy) large marshmallow and a fire or BBQ. 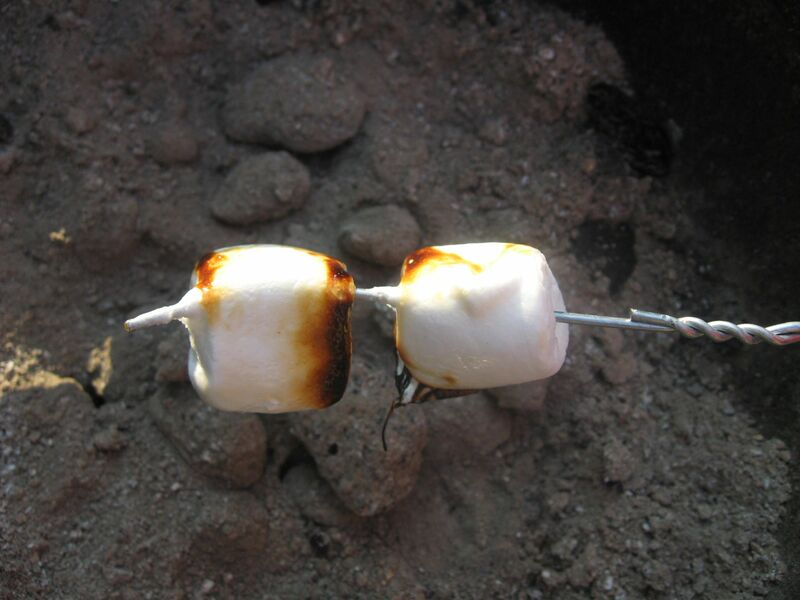 Stick the marshmallow on a metal skewer or bend a wire coathanger straight – which is what I did. Hold the marshmallow over the heat until the marshmallow browns and crisps up on the outside. Immediately pull the marshmallow off the skewer and onto the biscuit. Put the other biscuit on top and eat immediately. Be careful – the marshmallow can be really hot and squish out as the chocolate melts! Repeat – or have more than 1 person toasting marshmallows! 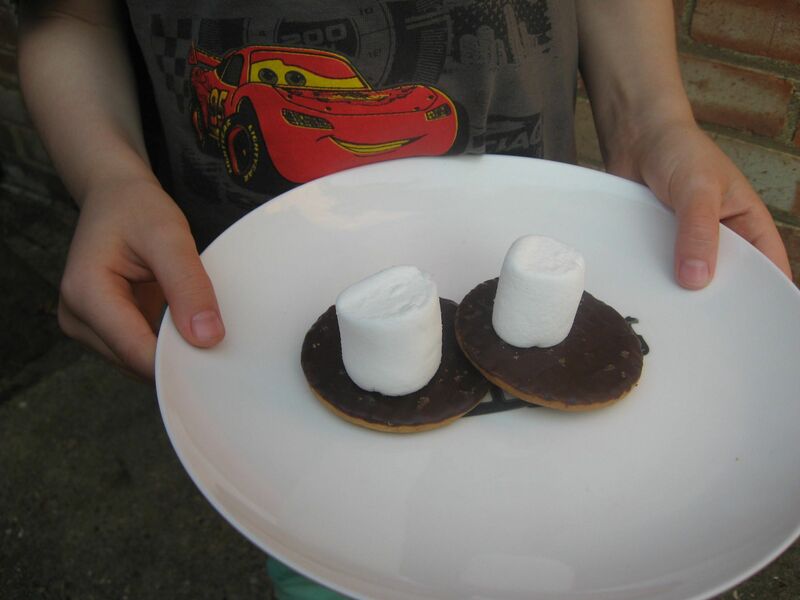 An oldie but a goodie – have you had your s’mores yet this summer?